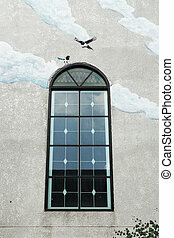 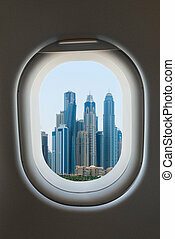 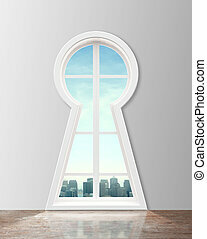 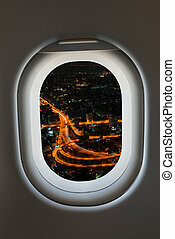 Airplane window and modern city skyline. 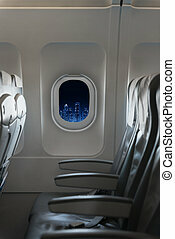 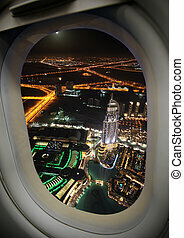 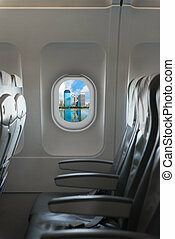 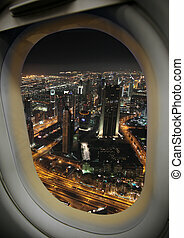 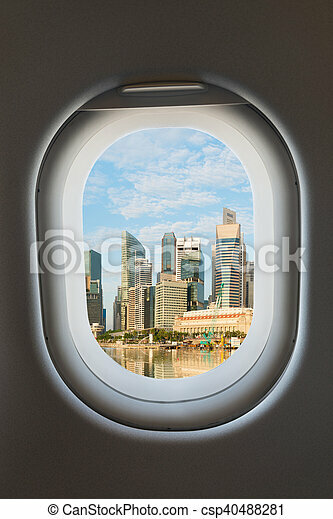 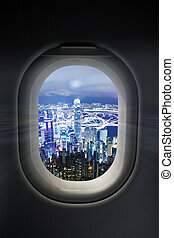 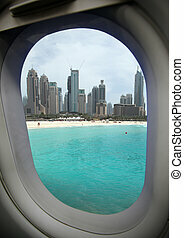 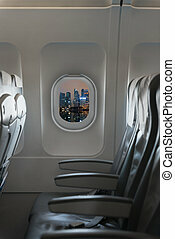 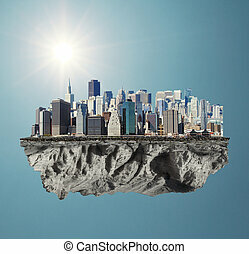 Airplane window from interior of aircraft with modern city skyline. 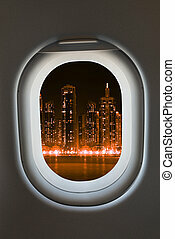 Airplane Window And Modern City Skyline. 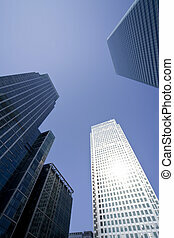 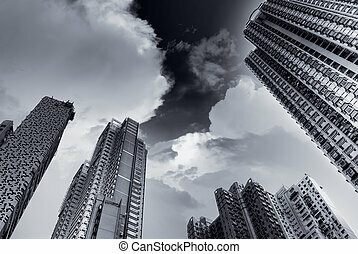 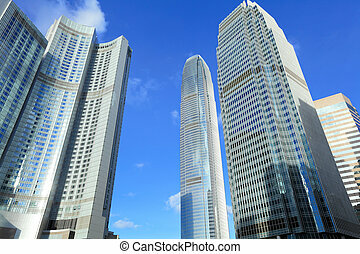 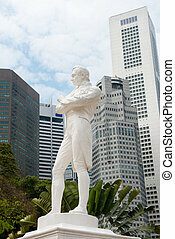 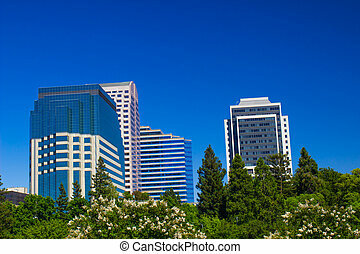 Modern city skyline with beautiful clouds and sky. 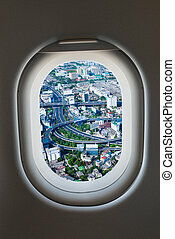 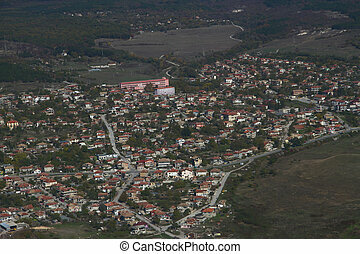 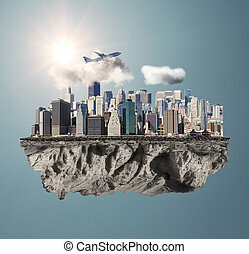 View from the airplane window, a modern city. 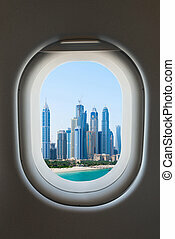 View from the airplane window on a beautiful bay and the modern city. 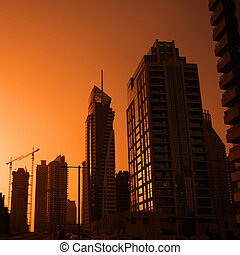 Sunlight glistens off skyscrapers making up a modern city skyline. 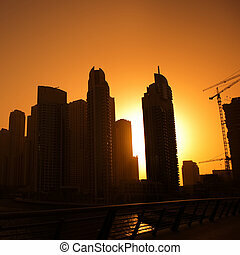 Sunset over modern city, silhouette. 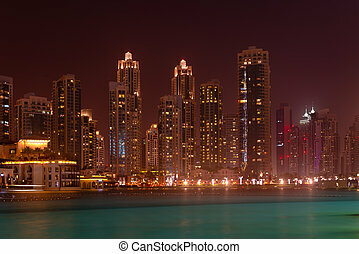 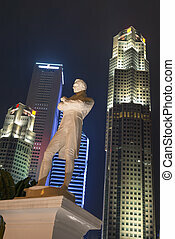 Dramatically lit nighttime skyline of a major metropolitan city, standing over a beautiful, tropical sea.